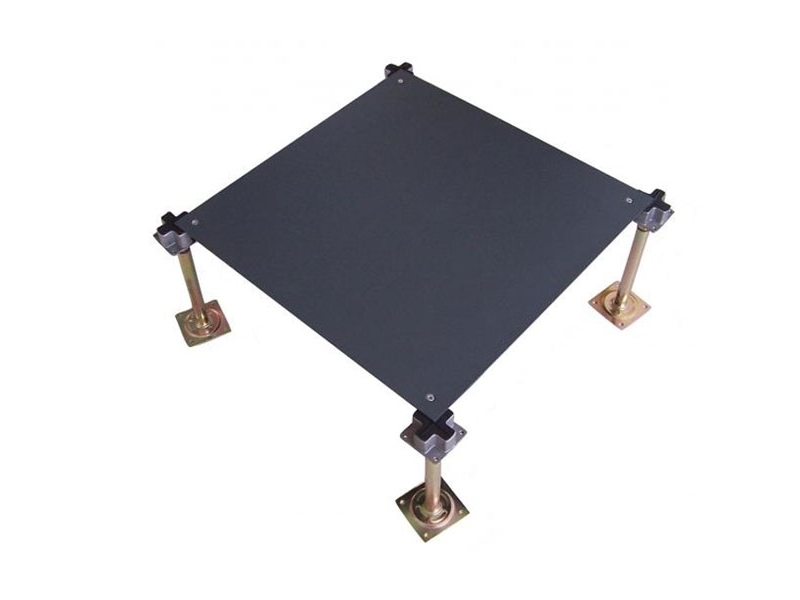 These kinds of raised floor with dimension 500x500x28mm or 600x600x35mm is made of good quality deep stretch coil steel, which is punched, spot-welded and coated by epoxy powder. The panel is filled with foamed cement inside . 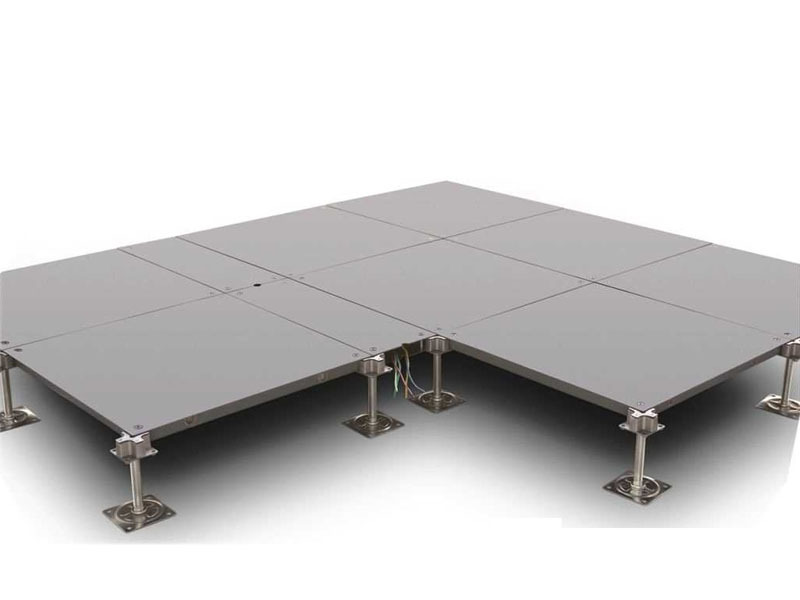 Basic steel raised floor OA500 and OA600 for intelligent buildings. 5.The surface can be installed with carpet tiles or wood tiles ,etc. 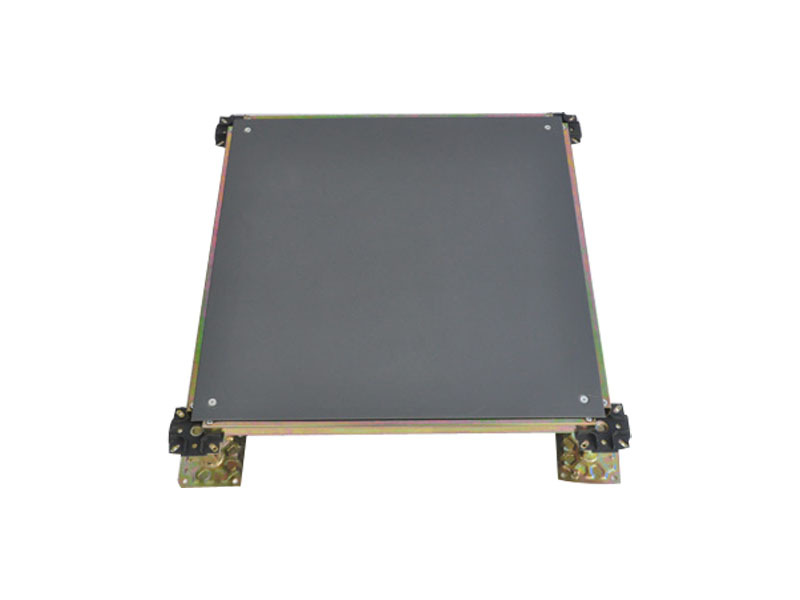 OA500 and OA600 serial network floor with wiring casing adopts quality cold-rolled plate, formed by spot welding after tension. Its surface is sprayed with plastics after phosphate treatment. Intermal cavity is filled with expanded material. There are lock holes at four corners. Its advantage including below 5 cm of minimum height. 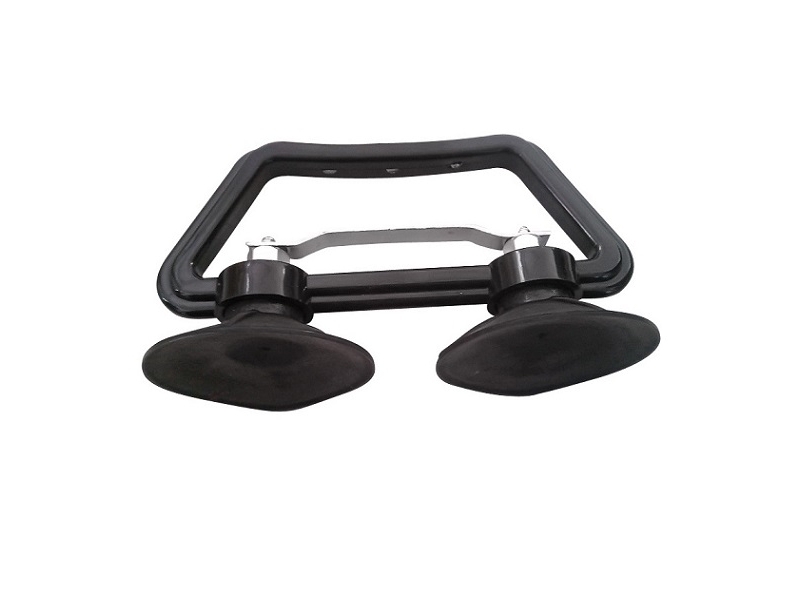 Fixed wire slot can be put on the surface based on requirements. Wiring is flexible. A workstation can be easily and quickly relocated with cable management without disruption. Convenient for connecting wire at any point without cutting floor. Suitable for all kinds of plug socket terminals. The system is consist of bare panel, stringer and pedestals. 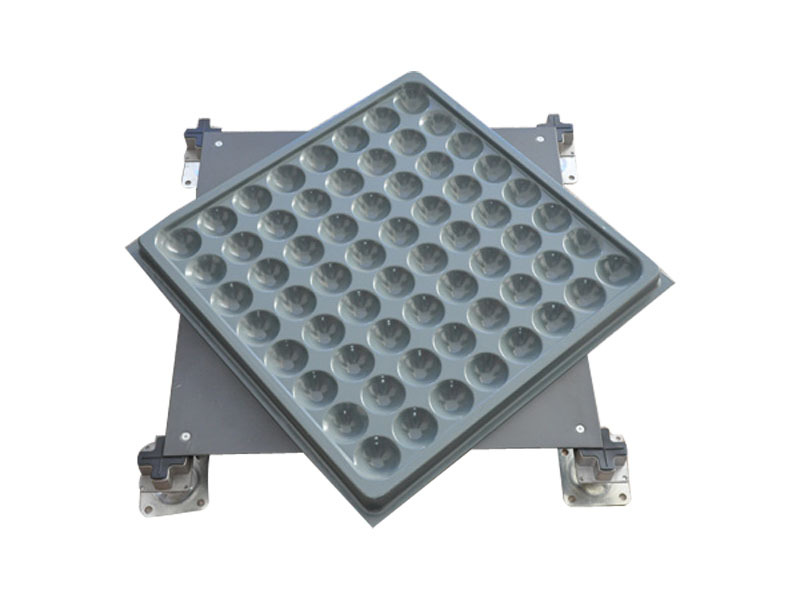 It is specially designed for 5A office building, flexible for installation in intelligence office rooms as requirements. Sound-proof and easy insllation. 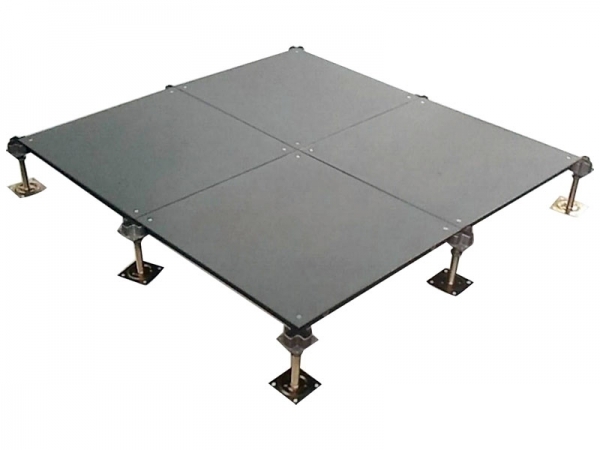 The surface can be installed with carpet tiles and PVC tiles,etc.